Alarm portal AIP bridges the gap between a critical event occurring and being reported. AIP ensures that alarms are reliably triggered and that the relevant target groups within your company are notified accurately. This means that the right decisions can be made within the shortest periods of time, protecting your plant from breakdowns and downtimes. AIP automates alarm processes and , through defined escalation chains, ensures that any disruption can be rectified immediately. 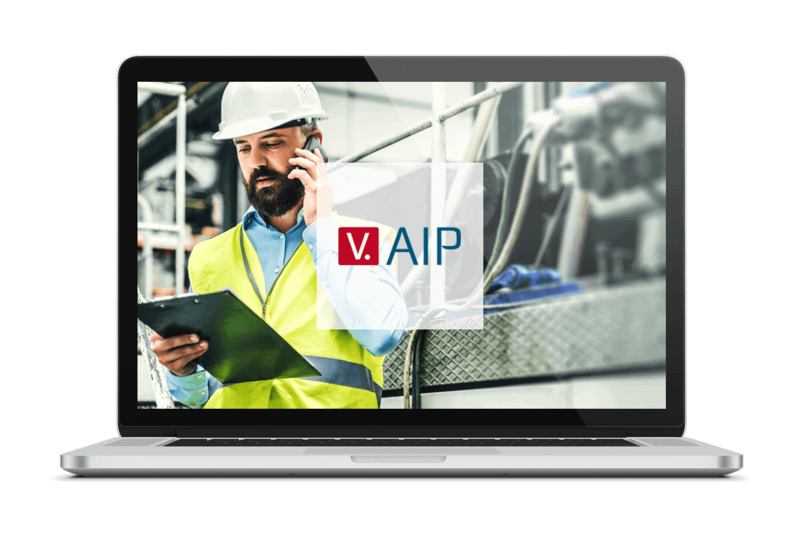 Through its integration into the most varied of communication channels, AIP also enables a quick and targeted reaction even when out and about.